Scott Frost and his players know they have an uphill battle heading into Columbus this weekend to take on Ohio State in the Horseshoe. 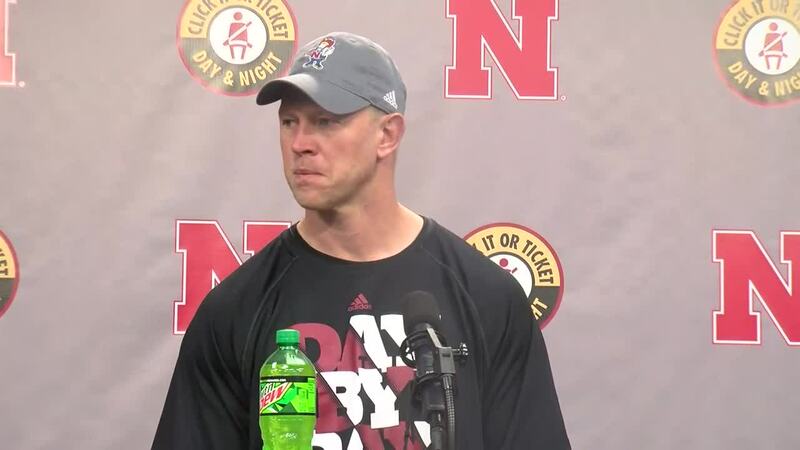 Coming off of a bye week after a loss against Purdue, Frost said he knows the Huskers will get Ohio State's best on Saturday. 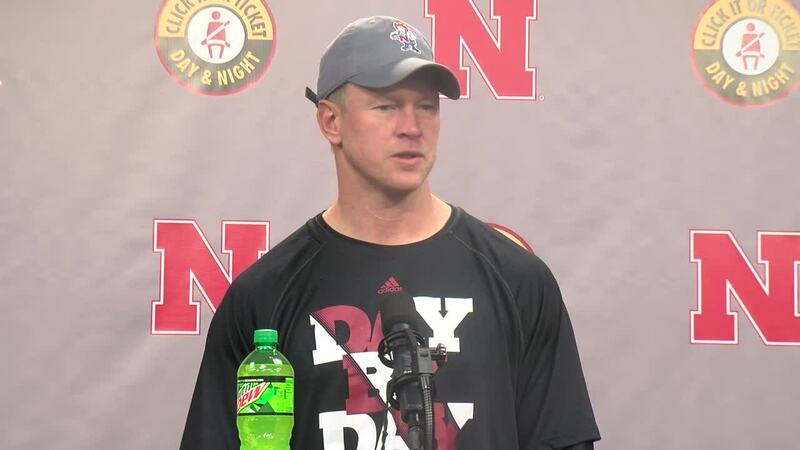 "There's no question they're a really talented team, a really well coached team," Frost said. "I don't have any doubt we're going to get their best shot after a loss two weeks ago and two weeks of practice and grinding. They've got their backs to the wall. Our guys know they have to be ready because we're going to see the best of what they've got." 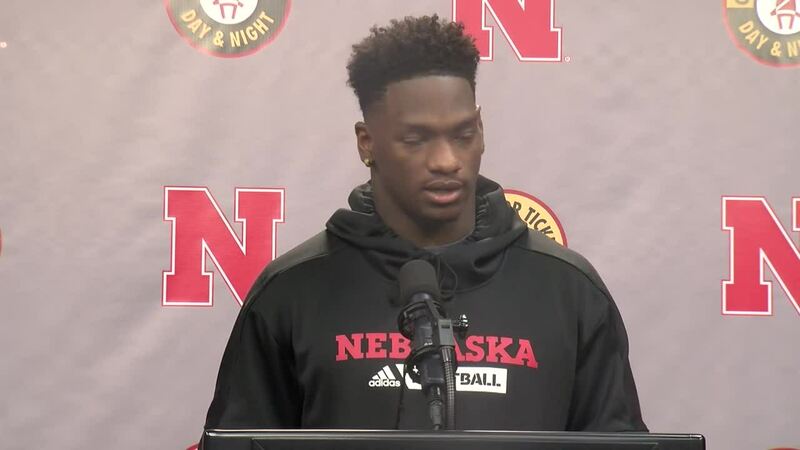 Nebraska linebacker Mo Barry echoed what Frost said, adding that it's all about withstanding the storm in the first quarter and coming out strong. "Your execution has to withstand the fire that they're going to bring during that first quarter," Barry said. "If you can do that, then Purdue's going to seep back into their minds, the doubt is going to seep back into their minds. So that first quarter is big for us." 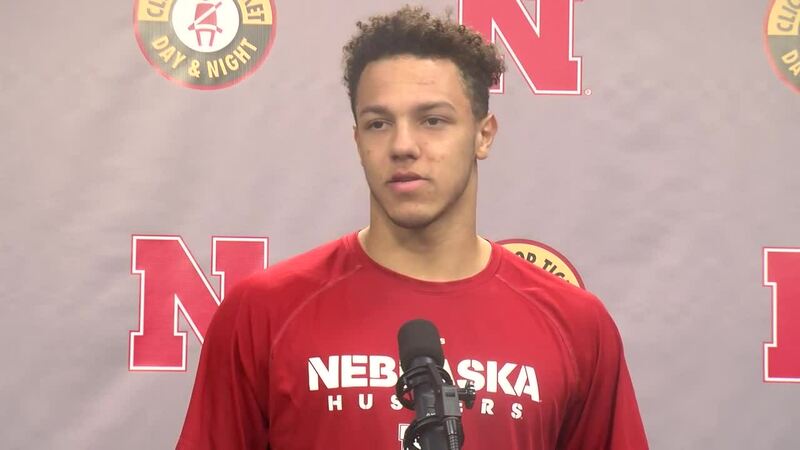 Husker quarterback Adrian Martinez said there's no doubt in his or his teammates' mind that they can beat the Buckeyes, because that's the mindset they need to win. "I believe in our team, I believe in our teammates and I know we believe in each other," Martinez said. "There's no question in all of our minds that we can compete with Ohio State, and beat Ohio State. That's our goal. I think if you go into a game thinking you can't win, then you're already lost." Running back Devine Ozigbo said he thinks the two wins have helped this team see what they can do when everything is clicking on all cylinders. 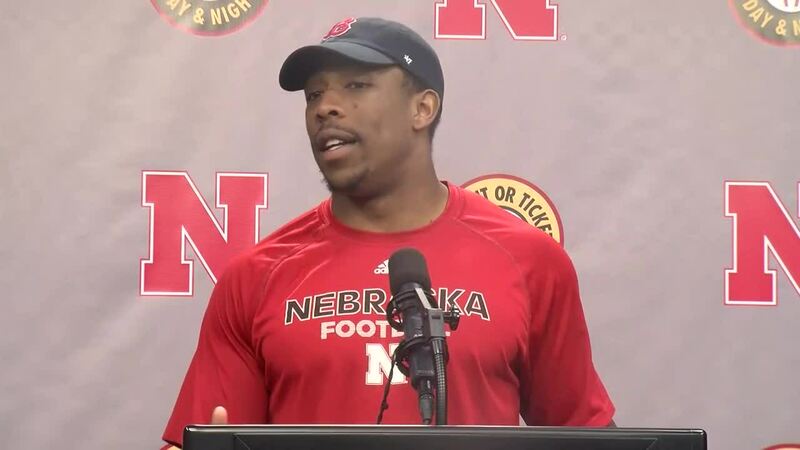 "Just going out there and winning it, especially the way we have so far, it just kind of shows that all the work that we've put into this is finally paying off," Ozigbo said. "We can see what we can be when we have this thing rolling from start to finish." 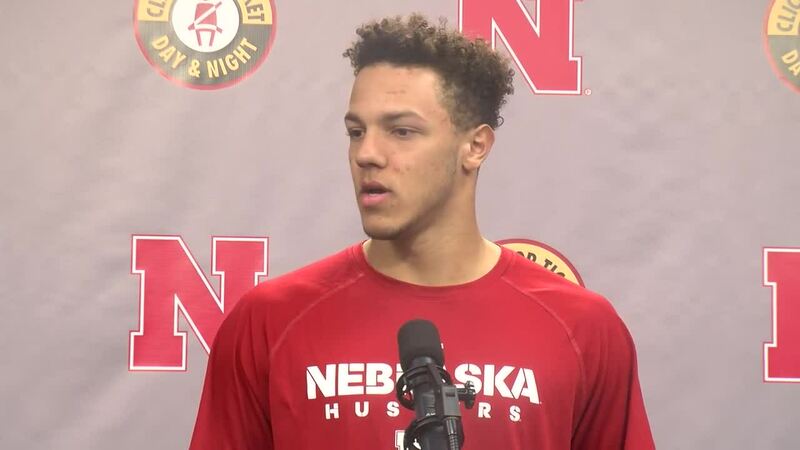 To hear more from the Huskers' Monday press conference, watch the videos above.